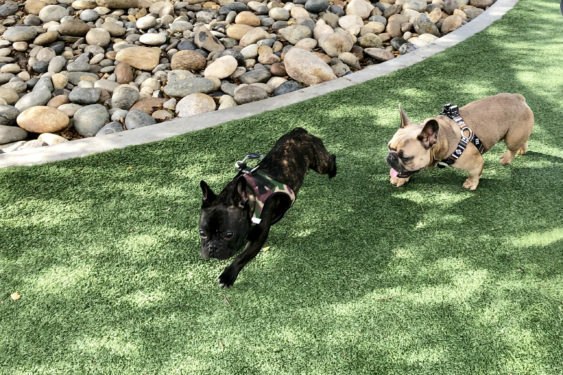 Come out to the Moscone Dog Play Area (Chestnut & Webster) on Saturdays from 1:00 PM to 3:00 PM for our weekly Marina French Bulldog Meetup. Hosted by Mr. Growly (an 8-month old bridle Frenchie that likes to socialize and play). Look forward to cute Frenchie dog sniffs, fun and play, as well as meeting some great people! The park is fenced for off-leash dog play.